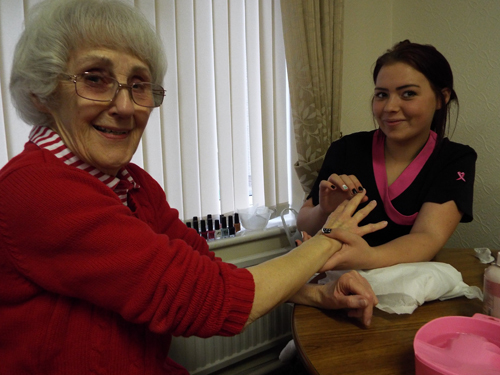 Beauty Therapy students from Minsthorpe Community College gave residents at WDH’s Independent Living Scheme, Farfield Court, a free manicure this week. 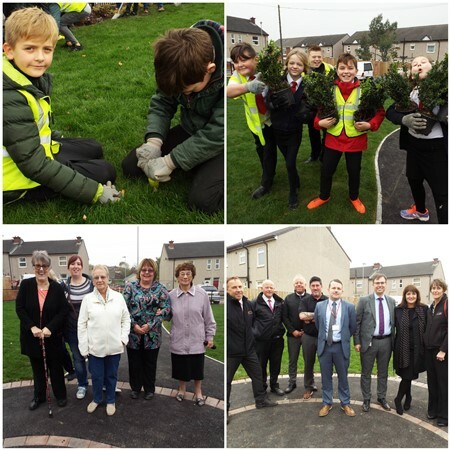 Nine trainees aged 16 and over visited the scheme as part of a partnership which has seen the organisations work together for the past four years – providing students with training, and residents with an enjoyable activity to take part in. 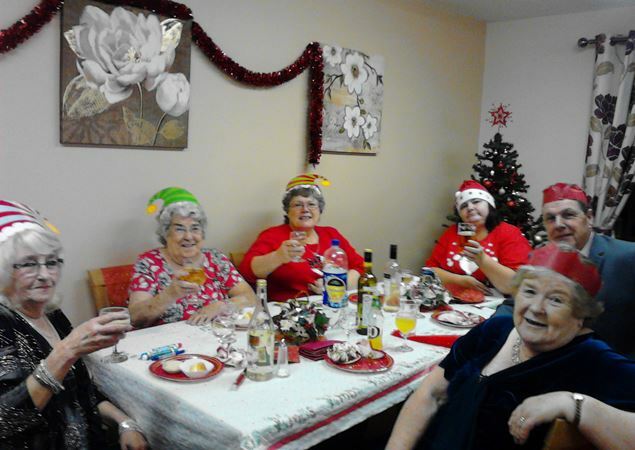 Jane Gwilliam, WDH Tenant Involvement Officer, said: “The manicures have been really well received by residents. 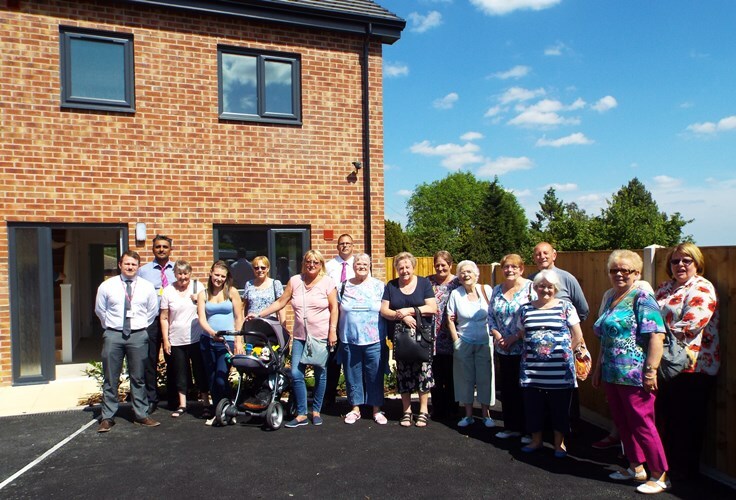 Not only are they supporting good health and wellbeing generally, it’s proven really popular."